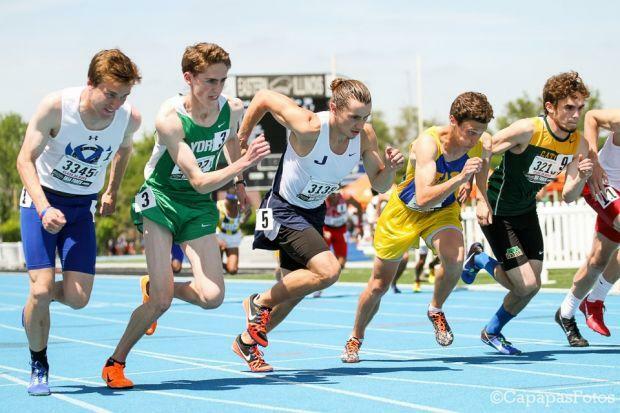 *Although esteemed Illinois track and field nut Pat Sullivan has been over 99% accurate in predicting the line ups, seeds, "heat sheets", etc over the past 15 years, this article is purely for your enjoyment. This is NOT the official heats for the state meet. However, Sullivan was perfect in his selections last year and perfect for the past nine state meets.